Goliyon Ki Raasleela Ram Leela is nearing the 100 crore nett mark with collections of 89 crore nett approx in ten days. The second weekend collected around 15 crore nett with a huge 7.5 crore nett coming in Mumbai circuit. The film was ahead of Gori Tere Pyaar Mein in all circuits across India and ahead of Singh Saab The Great In Mumbai, West Bengal and South. The film was taken off screens in UP on Friday due to a ban though now it has started to be screened again. The film will hit the 100 crore nett mark in its third weekend and should probably go and finish in the 105-110 crore nett range and although the profits may not be huge due to the high buddget it is still a huge number since the director has many big flops before Ram Leela and the male lead has had no major hit before. The film is a disaster and may just end up with 15 crore nett lifetime collections which actually are much lower than what its weekend ought to have been. 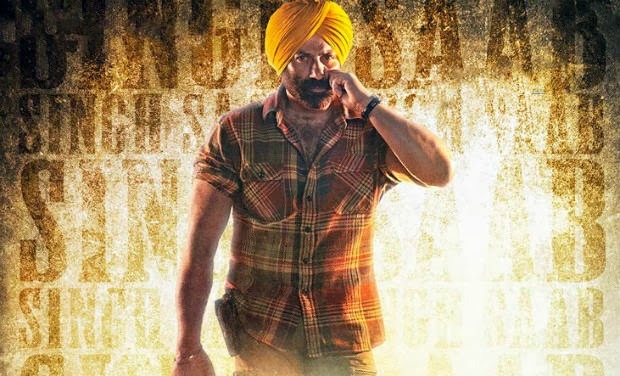 Singh Saab The Great had poor figures over its first weekend as it grossed 14.25 crore nett. 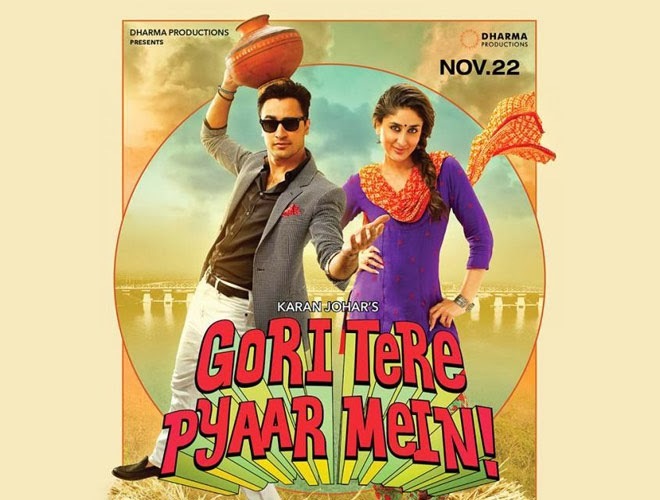 The film collected better than the other new release Gori Tere Pyaar Mein but collections were lower than what they should have been as multiplex business remained dull over the weekend. The film fared better in East Punjab due to the local content. 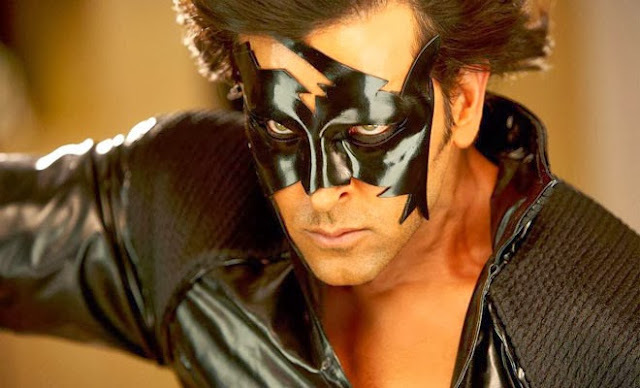 Krrish 3 collected 6.67 crore nett in it's third week. Yet to see if the film will able to cross Yeh Jawani Hai Deewani's lifetime collection or not.